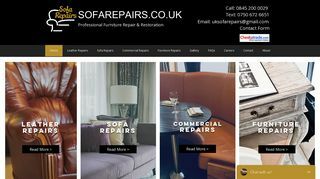 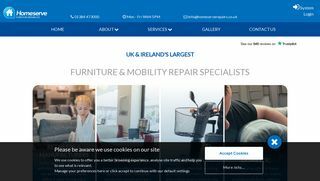 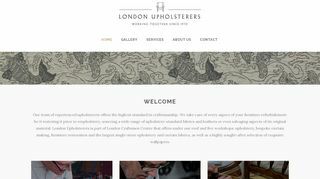 Professional sofa repair in London. 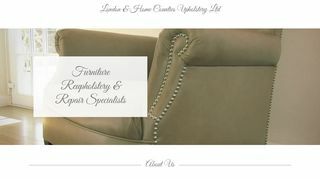 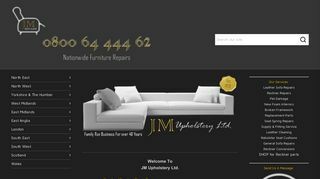 Services including furniture repairs, re-upholstery, refinishing, restoration, etc. 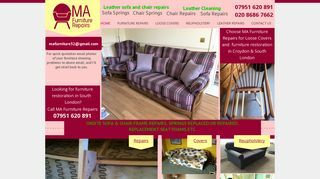 If your sofas are damaged or become old, get benefit from their efficient repairing or re-upholstery services. 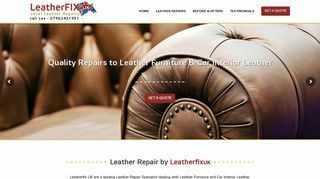 Their skilled technicians guarantee a reliable and timely service with outstanding results. 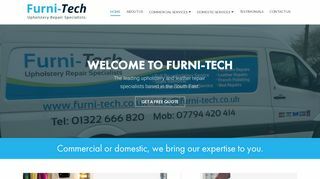 No job is too big or too small for them as they can carry out on-site repairs on your premises. 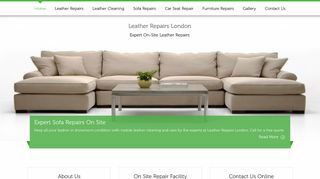 Contact them today to get free quotes or call them to discuss your requirements with them.